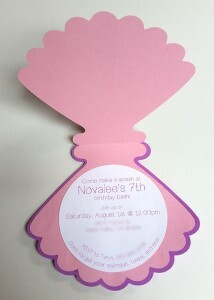 And to make things better… these were so easy and inexpensive to make! 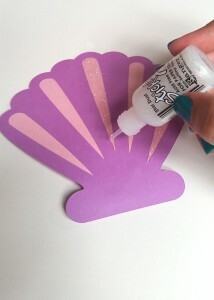 Just look below for tips and instructions on how to recreate these Ariel invites! 7) Enjoy your party and check back later for some more party ideas! 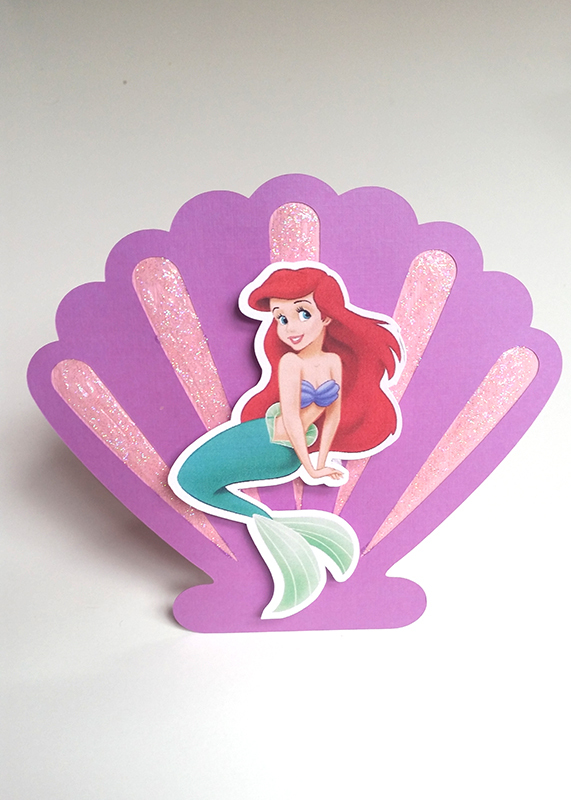 You are currently browsing the Grealish Greetings blog archives for July, 2015.